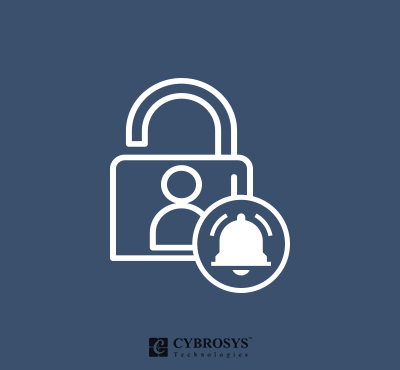 In User Login alert module, the user will be notified of the successful login to his account via email. This will improve the security of the Odoo account. This module will send a notification email to the user's email. The notification email contains the IP of the system, browser name, and OS from which the account is accessed. * if user logged in from a new system, notification mail will send. * Users IP, OS and browser details will be stored in the User form.